Dixie Dean is undoubtedly one of Liverpool’s most treasured icons and a footballing legend. 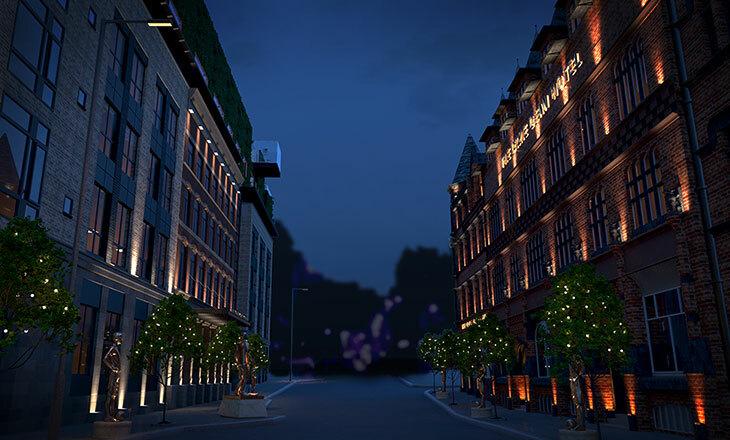 The Dixie Dean Hotel will commemorate the life of Dixie both on and off the pitch with a luxury hotel, creating the world’s first Football Quarter. 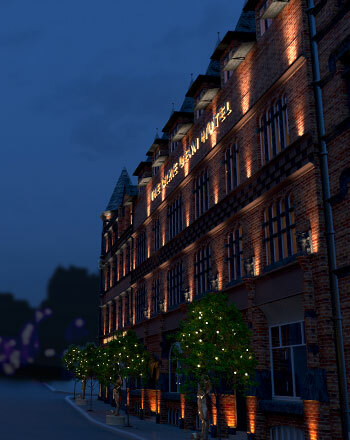 Take a look at our plans for this stunning hotel. 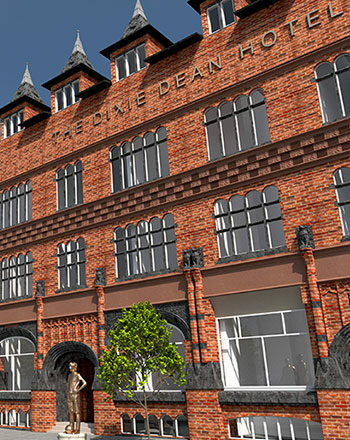 Don’t miss out on the latest updates from The Dixie Dean Hotel including development updates, investment opportunities and latest news. Who Is Everton’s Owner and His Closest Comrades? 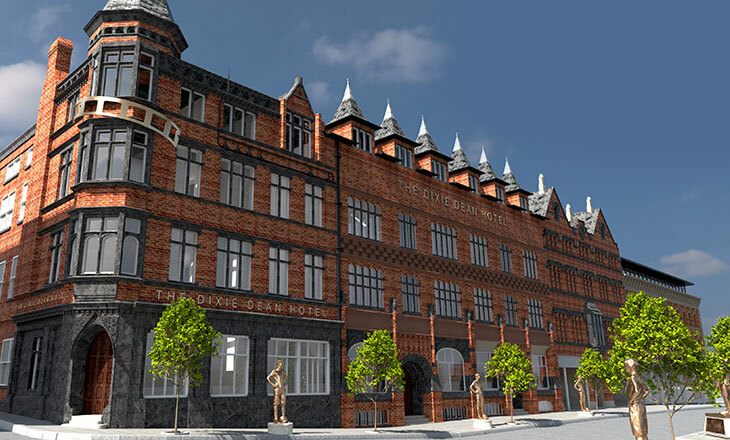 Work on the Dixie Dean Hotel in Liverpool has been given to go-ahead after planning permission was granted. 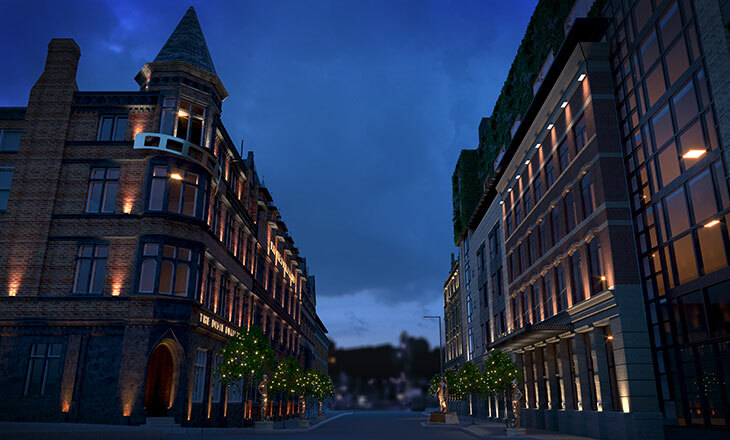 The Dixie Dean Hotel on Victoria Street will create the world’s first Football Quarter. 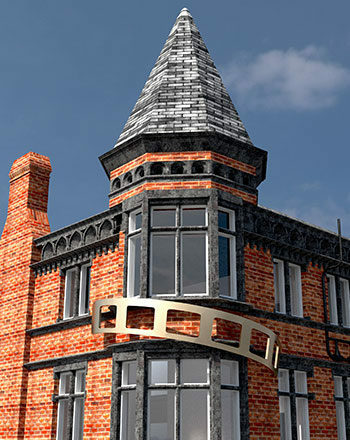 Get up-to-date information, offers, events and promotions for The Dixie Dean Hotel. You can unsubscribe at any time.